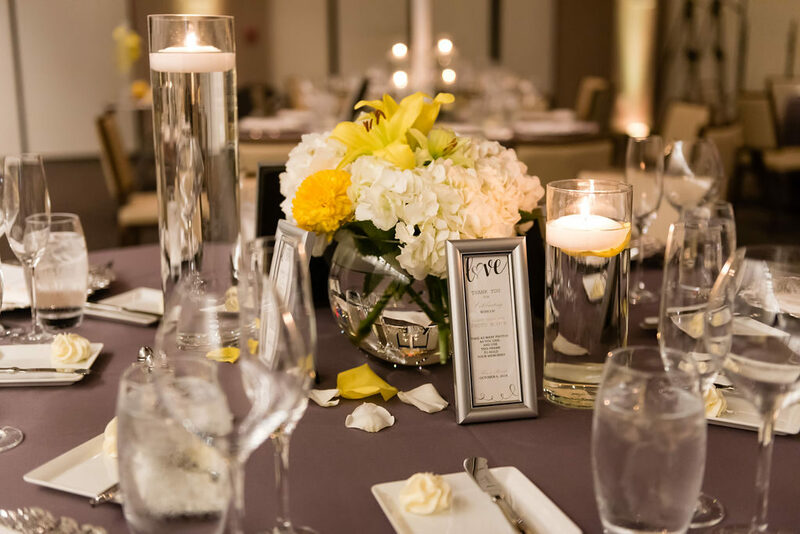 LB Innovations is a full-service event planning and design firm that serves the Washington, DC Metro area, Northern Virginia and on location wherever our clients desire. 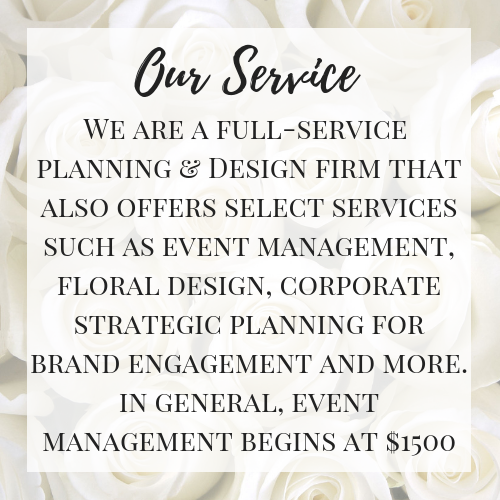 We specialize in Weddings, Social Events, Client Experiences for Corporate and Non-Profit Celebrations. Our approach to design is throw the rules out the window and allow creativity to flow. 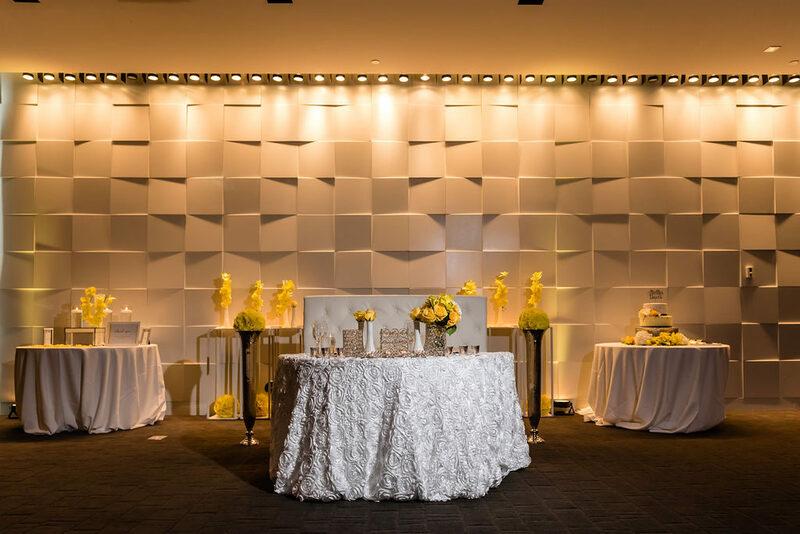 We strive towards bringing innovative designs by collaborating with our clients to create unique events with an intricate focus on details. We love to create focal points that will leave guests chatting. 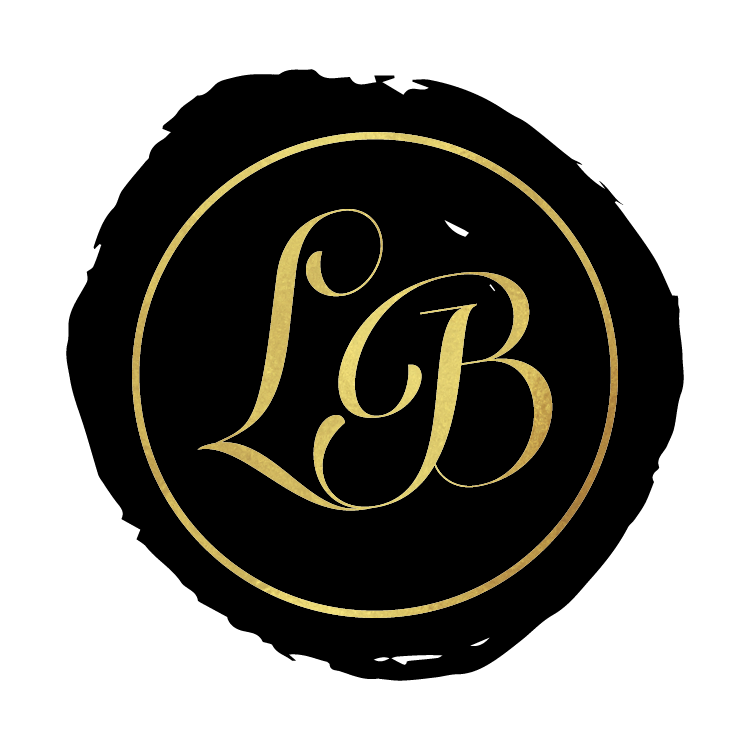 At LB Innovations, we handle all floral design in house as well as custom items for décor, aesthetics and build-outs. 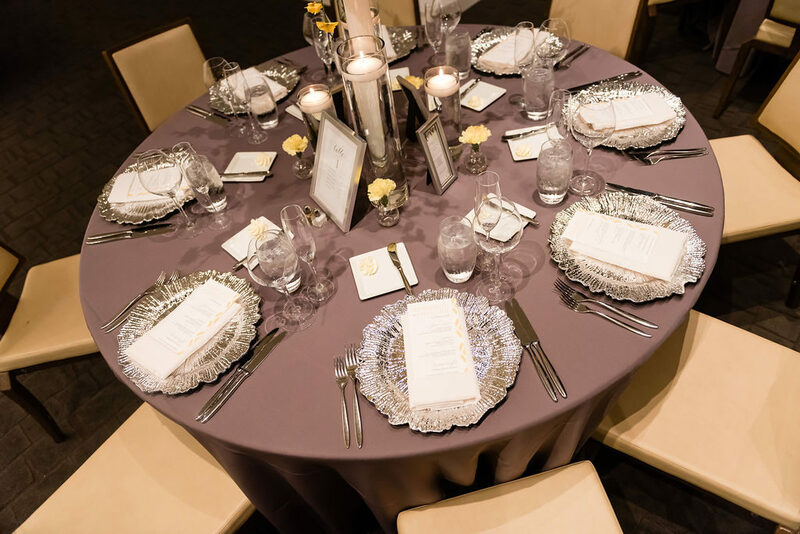 We also work with an amazing list of vendors that allow us to pull our complete design together with custom flooring, premium linen, stylish furniture and lighting. 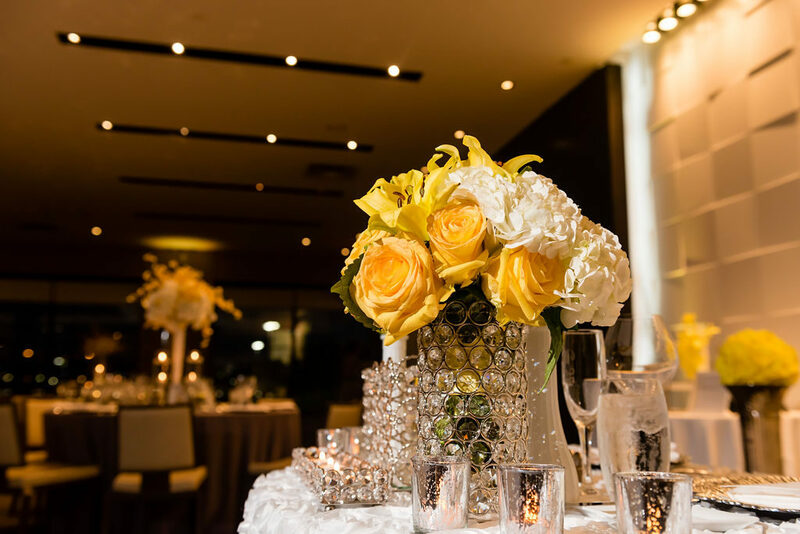 Allow us to be part of your event by creating your innovative event experience today. They call it stress, we call it attention to details. 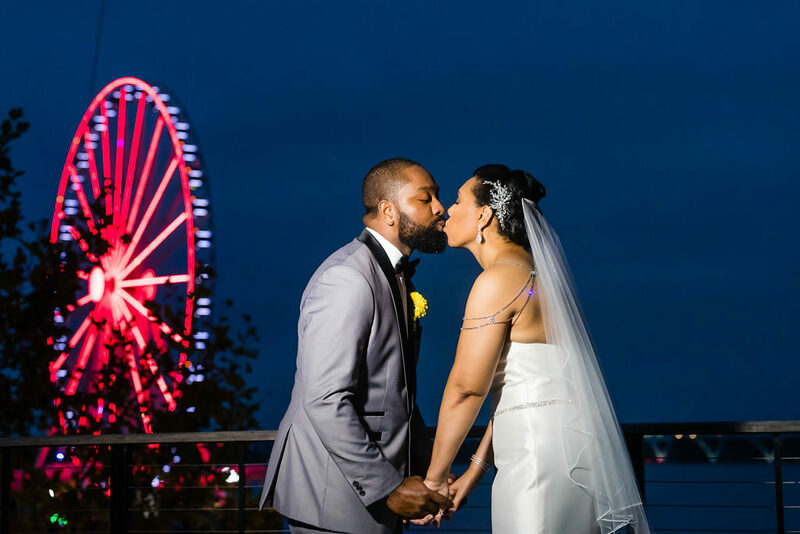 In addition to gathering all of the design elements, we confirm logistical requirements of your venue as well as those of the vendors. 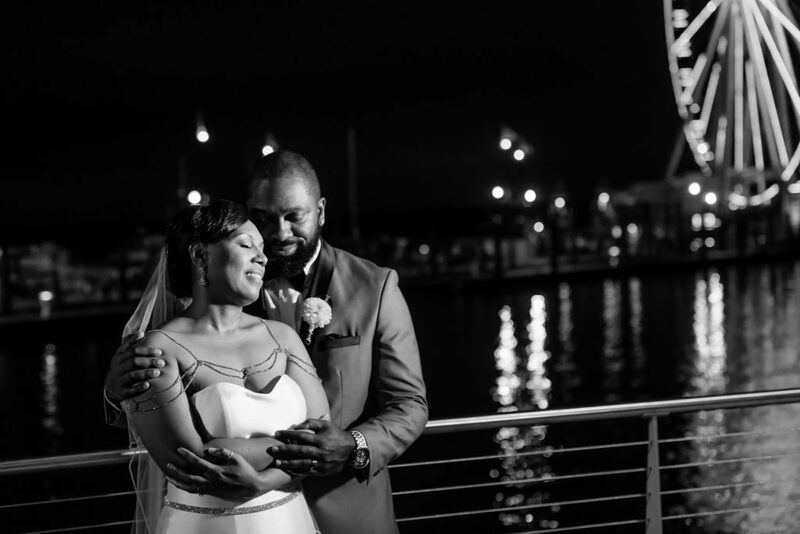 Many of our clients come to us not knowing where they should be in the planning process after a date is selected. We encourage you not to worry. 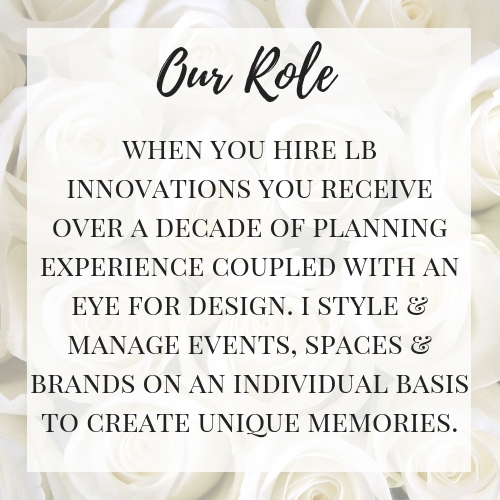 Hiring LB Innovations provides you the comfort and reassurance that you need to anticipate the successful execution of your event. 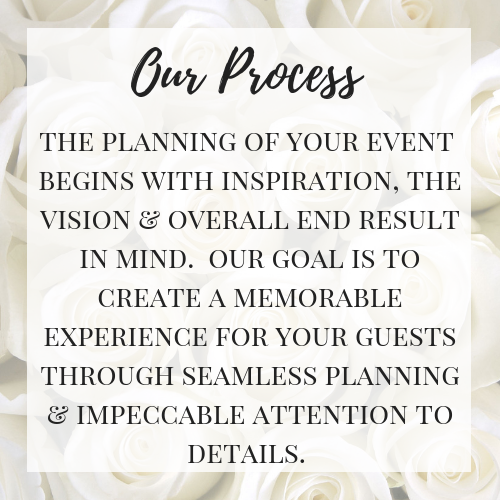 Our complimentary consultation will help us determine the type of planning assistance or event management, that you will need. Then we go straight into the details of your design and florals, the fun stuff! 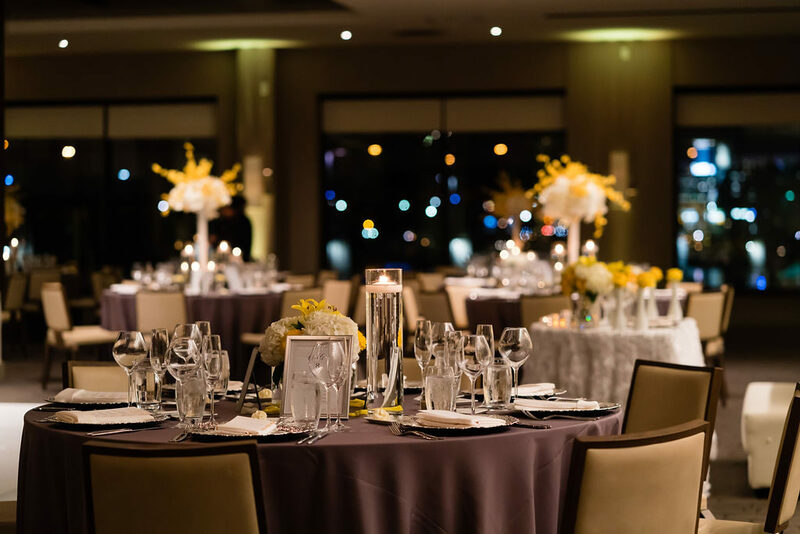 While considering the season, venue and style of your event we begin to consider the elements that will best reflect your personality, vision and experience you want to create for your guests.